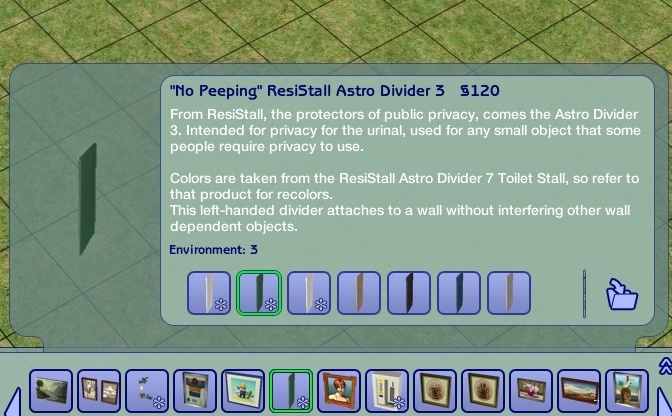 "From the ResiStall, the same creators of the "ResiStall Astro Stall 7," comes a wall divider designed for Urinals but sold for the general use of anti-peep technology." 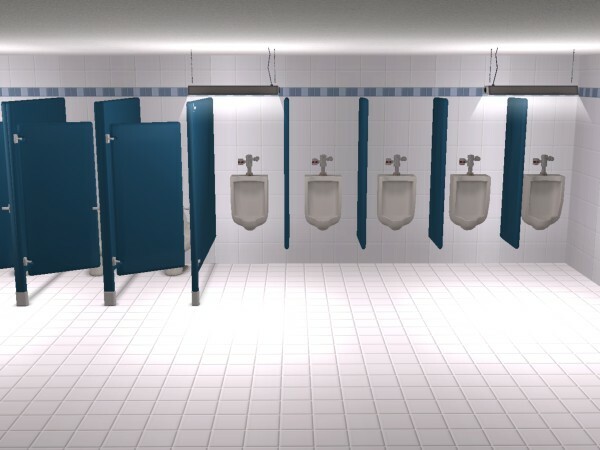 - Representative of ResiStall Inc. for the Convention of Toilets and Toiletries. 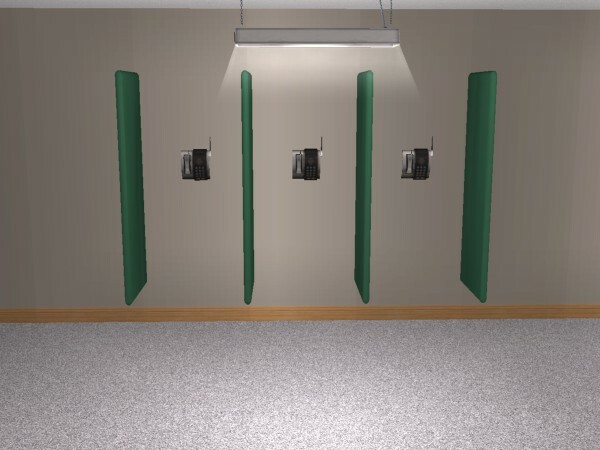 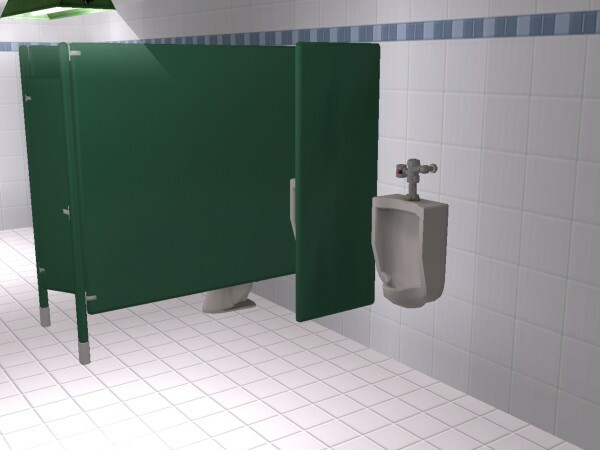 Can be used for the division of urinals, phones, showers (thanks mj2004_3) or whatever else requires privacy so a Sim can feel at ease and concentrate on what is important. 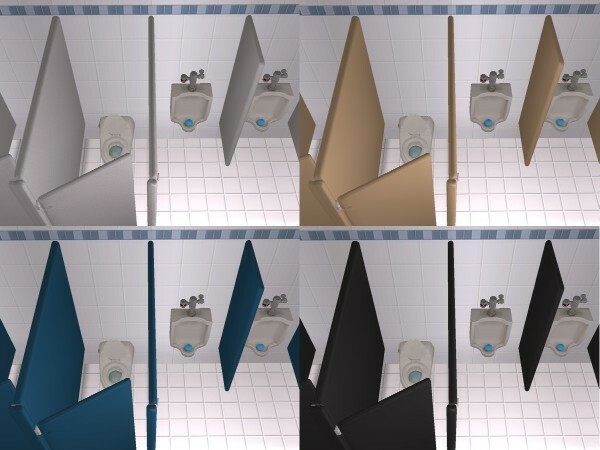 All textures are taken from the Stall including custom recolors, so recolor the stall if you wish to recolor this as this uses the repository technique. 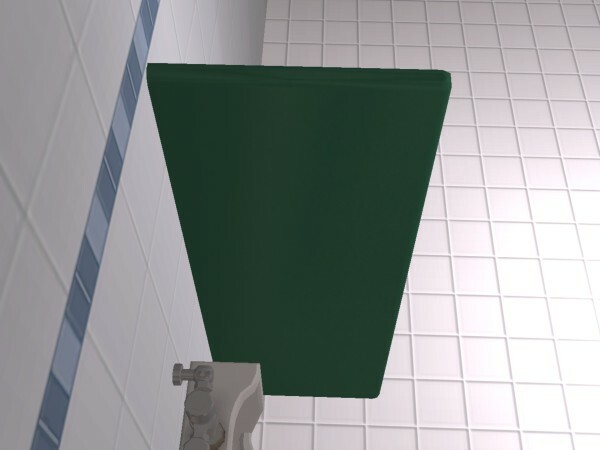 Also, note the placement of this object: It does NOT require any cheats, must be placed on a wall, and can attach to any used wall, such as a wall shared by a stall, wall mirror, another wall divider, etc... 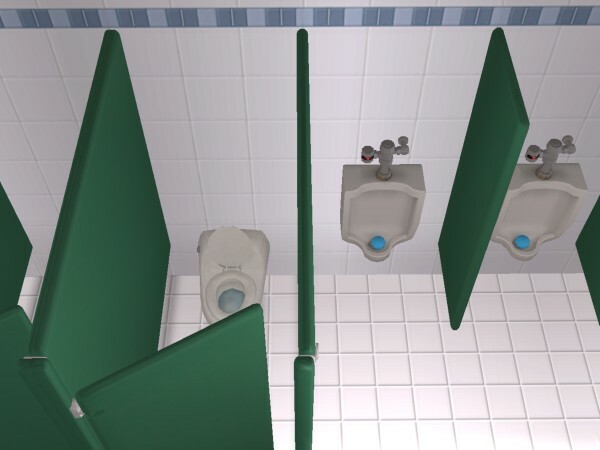 It can not be placed where it will intersect another wall as what the stall will do. 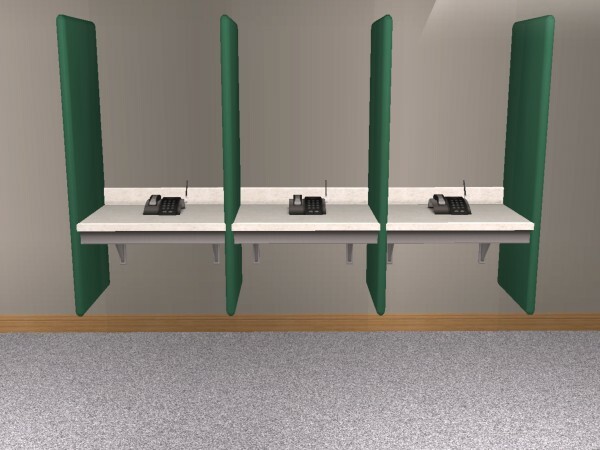 Veil of Dreams Recolor - 20 curtains in 5 Apartment Life colors.